Isn’t it amazing how we are actually moving into a world of technology and advancement?! From smartphones to smart TVs, there is something new with each passing day. Smartphones are actually the need among the masses. It is not just a requirement but also a desire, the desire of the best. And of course, the more advance phone, the more care it requires. Since each mobile has one or the other specialization, it requires some updated accessories to work efficiently. Here is a list of top 10 mobile accessories which are basically the “must haves” when it comes to mobile efficiency. Buying a smartphone takes a lot of your savings on one go because, for obvious reasons, you don’t want to compromise with the quality. And when you cannot compromise with the quality, you won’t compromise with the care your gadget needs. The first in this list is SCREEN GUARD. No! 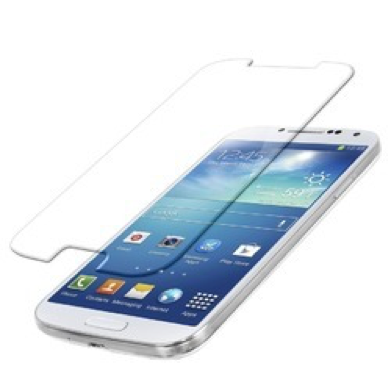 it is not just a screen-guard, it is actually the guard of your expenses. Getting the screens changed can easily cost you 2000-3000 INR. But, if you put up a screen guard, which starts from Rs.99 only, you can save a lot of careless expenses. Screen guards are available in different types such as tempered glasses, trinks, screen skins etc. These comes in completely affordable prices and best quality. After Screen Guards, the next in the list is Back Cover. Mobile covers are the most wanted and the one of the most important accessories required. Ever experience that little sorrow when your expensive gadget falls down and gets damaged? Sad right? That is reason you need covers to guard the body of your mobile phone. There is a huge variety of covers with different patterns and unique designs to style with. Obviously, a cover can also enhance the look of your phone. 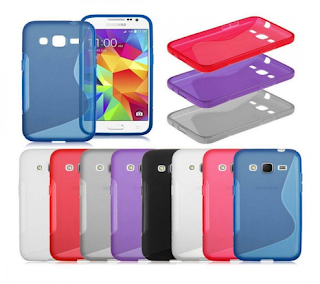 Silicon covers, Hard plastic covers, back covers, full-body packings, flip covers and many more categories of mobile covers are available in the market and on online stores from where you can order the best you want. Do you also love listening to songs? And cannot roam around without mumbling to best music numbers? Then Earphones is the next best accessory to catch hold of for the best music experience. 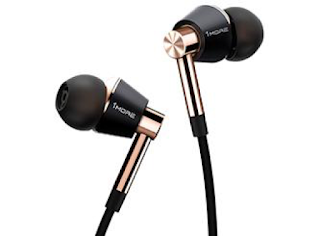 Plug-in earphones, Earbuds, Canal phones etc, there is a wide variety of earphones from where you can choose what satisfies your music strings. Skullcandy, JBL, Senheiser, Phillips are some top brands which are highly demanded by users and are actually the most reliable and durable brands. One can even explore numerous online websites like Amazon, Flipkart etc for the best mobile accessories deals on earphones and can make an efficient and ‘soundproof’ buy (pun intended) with discount offers ranging up to 50% on major brands. This should have been the first necessary accessory, right? It is actually a world of selfie faces. Apart from being the trending accessory, a selfie stick is a necessity for all the selfie lovers among the masses. Selfie sticks enable you to click the best pictures with amazing picture quality and perfect capture of broad background. From extending arm feature to rotating swivels, selfie sticks are the equipments which make your capturing easy. 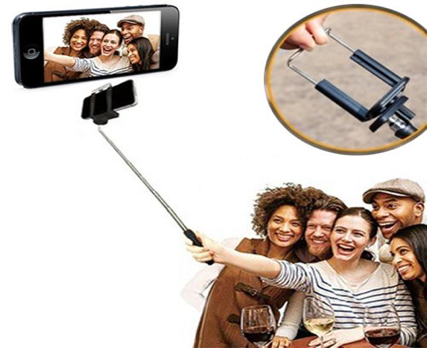 Selfie sticks are available in affordable prices and if you still want to cut short the cost, you can look for some exciting deals available on the different webstores. 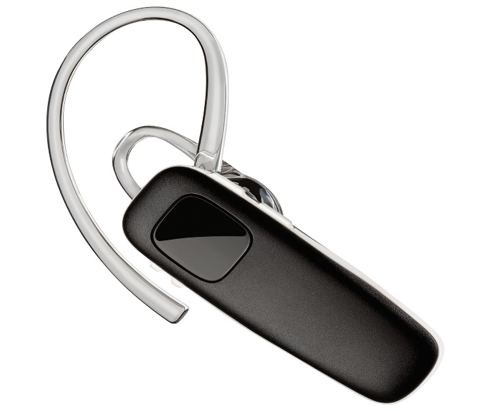 Bluetooth Headsets are the standardized accessories which focus of making your calls and music experience productive. With these little equipments of use, you don’t have to roam around keeping your mobile phones to your ears. Plug in the Bluetooth headsets and keep your hands free for other work. Imagine being stuck in the middle of the night and the battery drains out. Panic moments?! You can avail such panic attacks with easy to carry power banks. 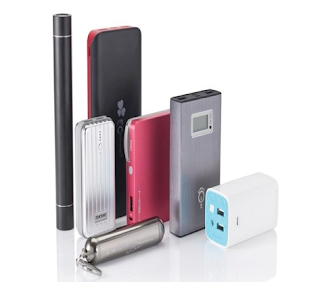 Power banks from high rated brands like Phillips and Samsung comes with different capacity for your mobile batteries. You can carry these small power banks anywhere you go and these won’t load at all. Get yourself a power bank with required power capacity and keep the phone batteries alive. “Insufficient space”. Does this notification keep on poping on your mobile phones? SD Card is the answer to such problems. Coming in different storage sizes from 2GB to 32GB, SD Cards are available from different brands such as Sandisk, Kingston and more. You can conveniently add space to your mobile phones with these memory cards and free up the phone storage just like that. 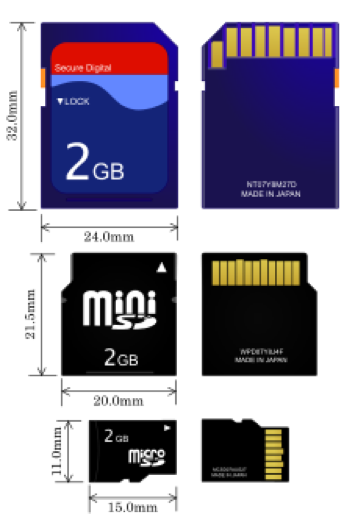 Also, these accessories allows you to store all your important pictures, videos and data without worrying about the ROM. No more the time when you needed USB Cables and devices to connect with MAC/PC. Now, with USB OTG, you can connect to other devices directly. And that is another feather of convenience added to your hat of efficiency. With OTG (on the go) Pendrives, you can empty your mobile storage and store the necessary data in this device. Of course, you have earphones but the better the clarity, the more enjoyment on the go. 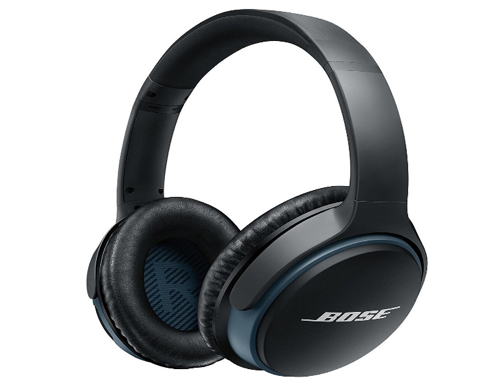 For all the music lovers, there is this one accessory which can prove to be the stress savior. Just put on your headphones and shoo away the stress. Isn’t it like moving into another world buy just putting on and turning on the music chords? Again, there is a wide range of headphones from best brands like JBL, SkullCandy, Senheiser, Phillips and Samsung which are not only efficient in sound quality but also gives some extra hump to your music experience. 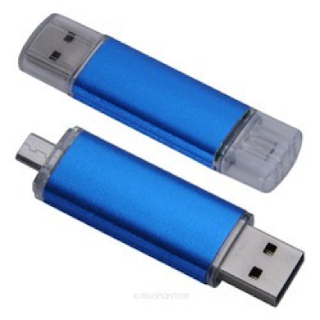 USB Cables are very important as these enables you to connect your mobile phones with other devices. As you cannot storage heavy files in your smartphone, you can easily access your storage in laptops with USB connectivity. Also, you can open the documents stored in your mobile phones, on the laptops and go through all the matter conveniently. When it comes to pampering your mobiles, there is no room for compromises and adjustments. Getting the best accessories is as important as getting the best feature loaded mobile phone. Get your hands on these top 10 demanded mobile accessories now. You can get exclusive offers and deals on these accessories with few clicks on the web. And why lack behind in technology when you have full access to whatever you wish for.